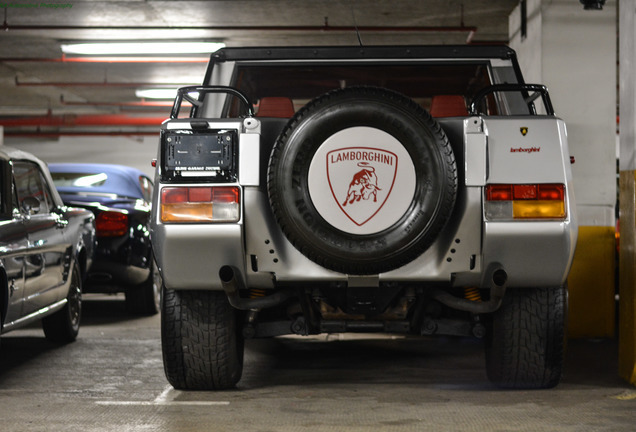 Twenty-five years after the legendary LM002 ceased production, Automobili Lamborghini launched the Urus, their latest SUV. 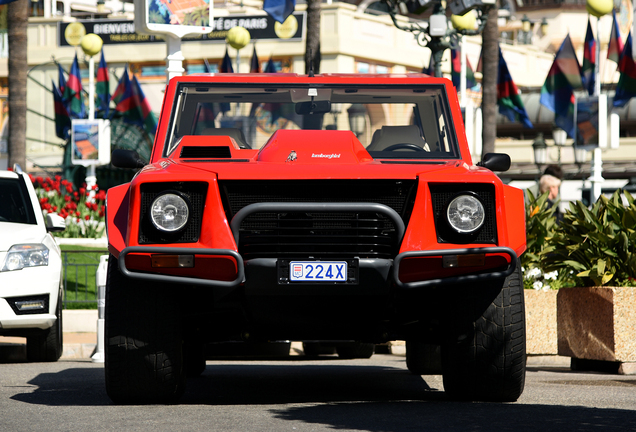 For some the Urus is a disappointment, and for them the LM002 remains the one and only "true Lamborghini SUV". 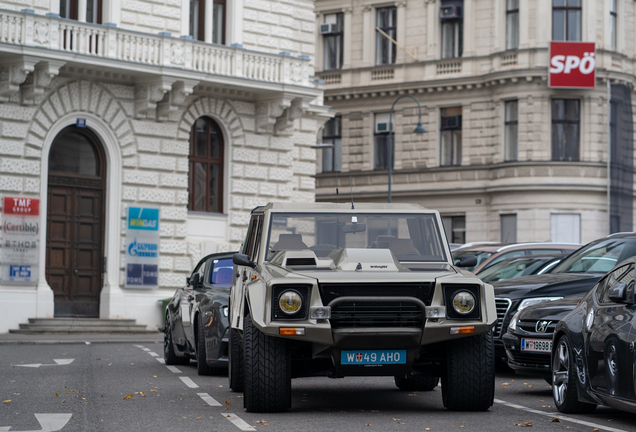 The LM 002’s development started as a project to develop a high performance off-road vehicle for military use at the end of the 1970s, with the name of Cheetah. 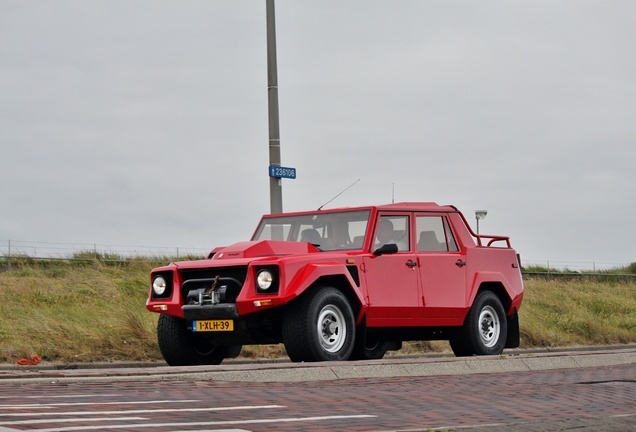 Lamborghini engineer Giulio Alfieri resurrected the project in 1981 with the LM 001: an innovative concept with a rear-mounted engine, followed by the LMA prototype with a front-mounted powertrain. 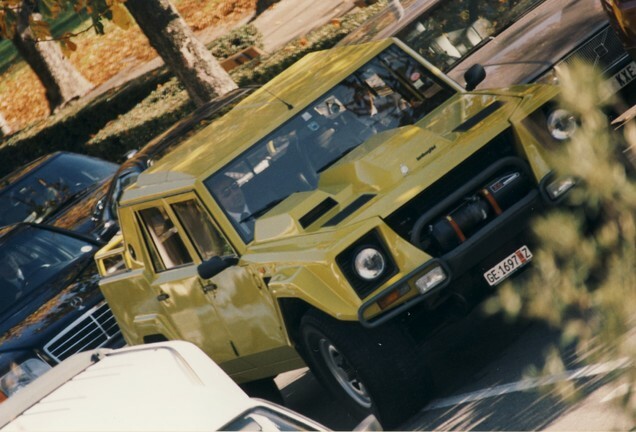 The final production model of the LM002 was first presented at the Brussels Auto Show in 1986, consolidating the final design: the V12 engine from the Countach Quattrovalvole provided a 5,167 cc capacity and 450 hp at 6,800 rpm.